Since its founding in 1975, Gebroe-Hammer Associates has been an investment brokerage tour de force. 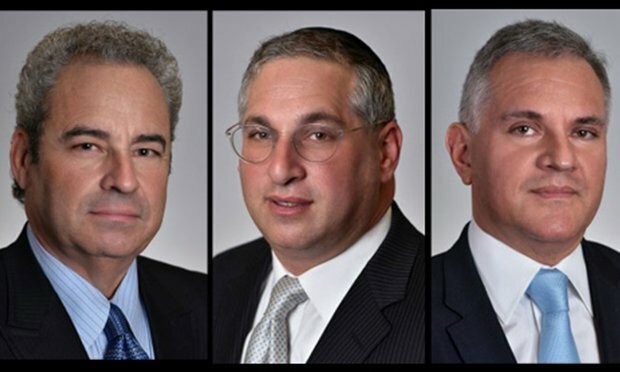 Along with president Ken Uranowitz, Gebroe-Hammer Associates’ leadership team consists of Executive Managing Directors Joseph Brecher and David Oropeza. Since its founding in 1975, Gebroe-Hammer Associates has been an investment brokerage tour de force. The firm’s latest milestones, a reported $775 million-plus in sales encompassing 5,645 units for Q1 and Q2 2018, shore up its posture within the multifamily space as the broker of choice serving private and institutional investors locally, regionally and nationally. WarnerMedia will lease the 1.5 million square feet of office space until early 2034.